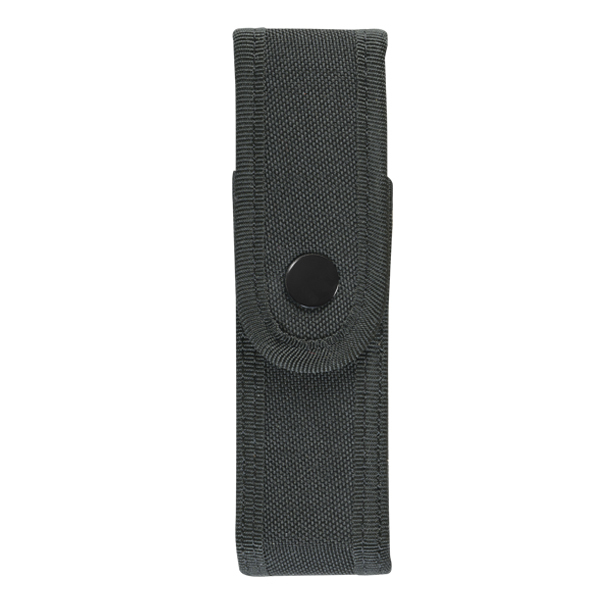 Cordura pouch with 153 mm. height, 42 mm. wide and 20 mm. depth, suitable for pocket knifes up to 140 mm. length.